﻿ Bradford Ohio Railroad Museum - Ohio. Find It Here. Voted best exhibits in Ohio in its class for 2018 by the Ohio Museum Association, the Bradford Ohio Railroad Museum caters to history lovers and families alike! 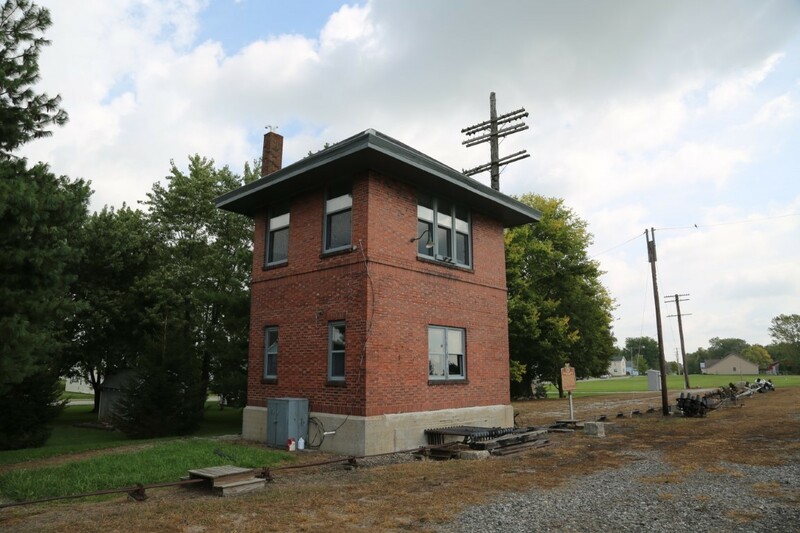 The Exhibit Hall has 3 levels of exhibits with artifacts, photos, and videos of the railroad operation at the former Bradford, Ohio railroad junction.BF Tower, listed on the National Register of Historic Places is on its original site and demonstrated how train traffic was moved through the junction.